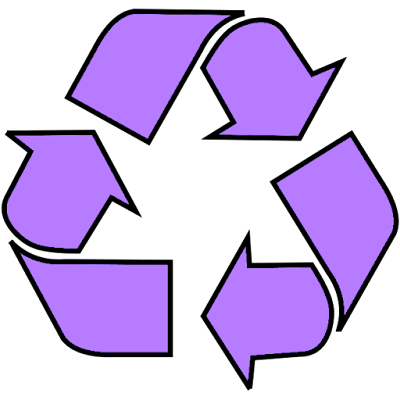 ■ Type in your address to find the likelihood your “recycling” is winding up in a dump. ■ Why America’s recycling industry is struggling. ‘What if an international panel of climate change scientists issued a nearly 900-page five-alarm report, warning of looming droughts, floods, famine and tens of millions displaced by rising waves in the coming decades—and no one listened?’ The Daily Beast’s Scott Bixby says that’s the state of the Republican Party. ■ Buried in that report, Earther says, is a solution that will “probably work” but that terrifies some scientists: Geoengineering. ■ Continual updates: Michael was supercharged overnight. Shhhhh. The two super-rich candidates for Illinois governor are both keeping details about their offshore cash secret. The Tribune raises the curtain—a little. ■ J.B. Pritzker won’t reveal where his campaign cash comes from. ■ Does Gov. Rauner control his private foundation’s offshore cash, or not? ■ One Illinois has won a legal fight with Rauner: Attorney General Lisa Madigan is ordering the governor to cough up documents showing how government-funding decisions are made. March in October. Organizers of the next Women’s March Chicago—this Saturday—say the confirmation of Supreme Court Justice Brett Kavanaugh will “fuel the fire” for their third outing here. ■ An assertive chain of abortion clinics has opened its first Chicago-area outpost. ■ Illinois leads the nation in community college students earning degrees. Killer at large. 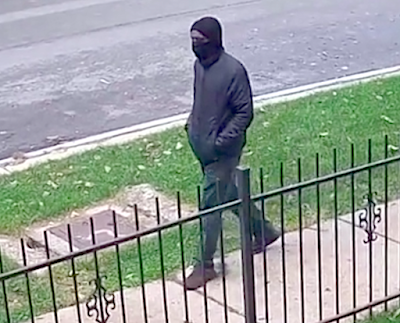 Surveillance cameras in a Rogers Park park have provided no additional images of someone sought in the seemingly random shootings of two people. ■ Heavy: Five things to know about the case. Walgreens giveth, Walgreens taketh. After announcing it’d raise hourly wages, the company is cutting some workers’ paid time off. ■ Starbucks is boosting workers’ childcare benefits. ■ The Lyric Opera’s orchestra is on strike—canceling at least two of this week’s performances. ■ Chicago Public Square Podcasts are now on Spotify. ■ If you’re reading this by email, you’ll note some characters in recent editions have been garbled, like this: â€”. It’s a MailChimp problem the company says it’s working to address.